We have been shortlisted in three categories at the Event Industry Awards which will be held in Dublin on 14th July at The Clayton Hotel, Dublin. 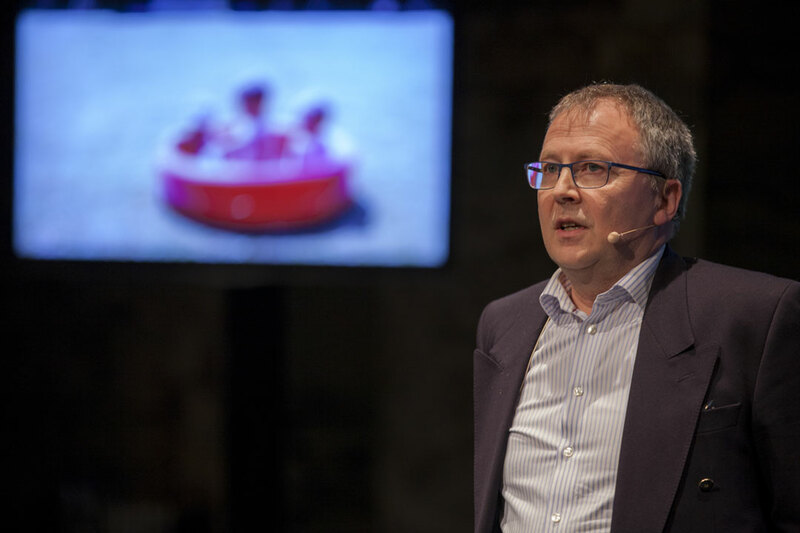 dotMD, Festival of Curiosity has been shortlisted in the Best Conference Category against some serious competitors, Global Investment Forum YPO Gold EuroChapter Dublin 2017 is shortlisted in the Best Corporate Event category and Go West Conference and Event Management are shortlisted in the Best Professional Conference Organiser category. The Event Industry Awards are now in their eighth year and celebrate excellence and showcase the very highest standards in Ireland’s event industry. The Event Industry Awards not only acknowledges the teams, companies and clients who raise the bar for events in Ireland, it is also recognises the outstanding people within the industry. Go West has won a number of awards including Best Conference in 2016 for Food On The Edge and Best Educational Meeting for dotMD2016 at the Irish Healthcare Awards 2016. 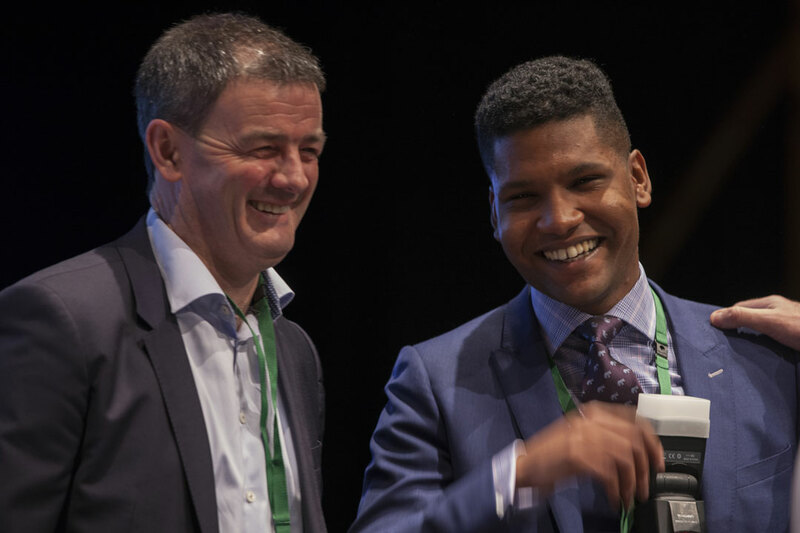 In addition, Go West is a member of the team behind the very successful Rheumatology Toolbox, a series of educational webinars which received a special commendation at the Irish Healthcare Awards 2015. The intention of dotMD, shortlisted in the Best Conference category, was to inspire and reinvigorate those attending and reawaken a sense of fun, curiosity and excitement about medicine. It was also to encourage the sharing of ideas from the meeting with as many people as possible. 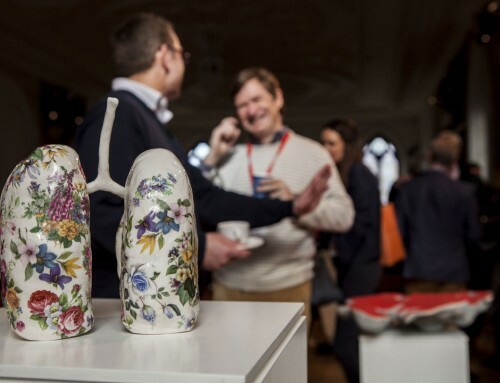 The one day ‘retreat’ for the medical profession was jam packed with an electric mix of artists, physicians, musicians, technologists and storytellers. 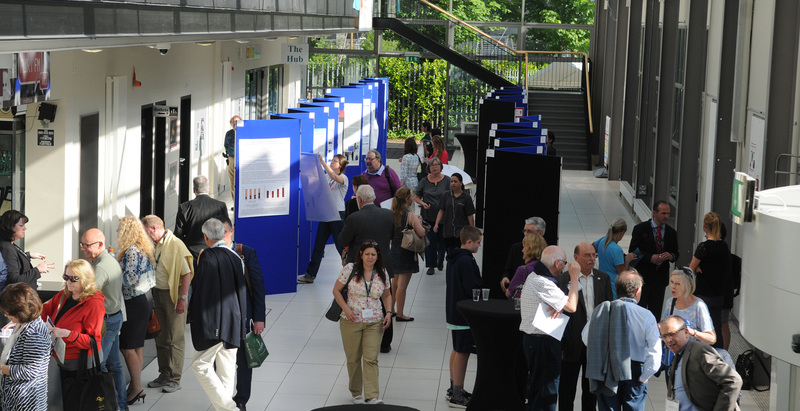 The profile of attendees ranged from Consultants, Attending GP’s, Anaesthetists, Dentists, Doctors, Educators, Emergency Medicine Specialists, Endocrinologists, Forensic Pathologists, Gastroenterologists, Journalists, Neurologist, Nurses, Pediatricians, Public Health Medicine Registrars, Physiotherapists, Radiologists and Medical Students. The date for dotMD18 was announced as Friday March 9th 2018 and will take place at Smock Alley Theatre, Dublin. The past 12 months have seen Go West organise and manage an exciting and varied range of conferences and corporate events in Medical, Science, Education, Cultural Travel and a Food Symposium. 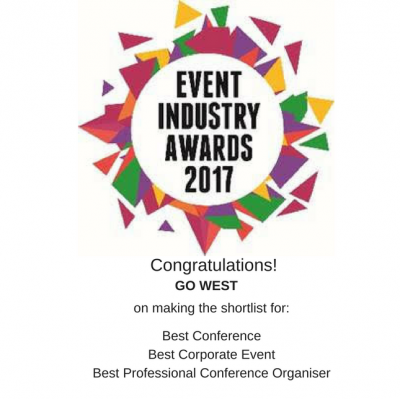 Being shortlisted in the Best Professional Conference Organiser category is an acknowledgement of the organisational and varied skill sets Go West have and utilise to deliver successful conferences and events. Go West worked on the Food on the Edge conference on behalf of Jp McMahon & Drigin Gaffney. Now in it’s third year FOTE continues to be a unique international platform to discuss the future of food in the Industry and on the planet. 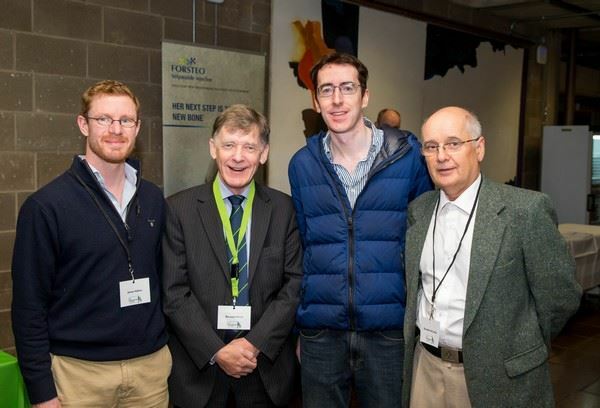 dotMD conference was run on behalf of Dr Ronan Kavanagh, Dr. Muiris Houston and Dr Alan Cross. The conference began in 2012 and is a celebration of the Future and Heart of Medicine and serves the Medical Industry. Go West have had the privilege to retain the contract since 2014 and are contracted for 2018. 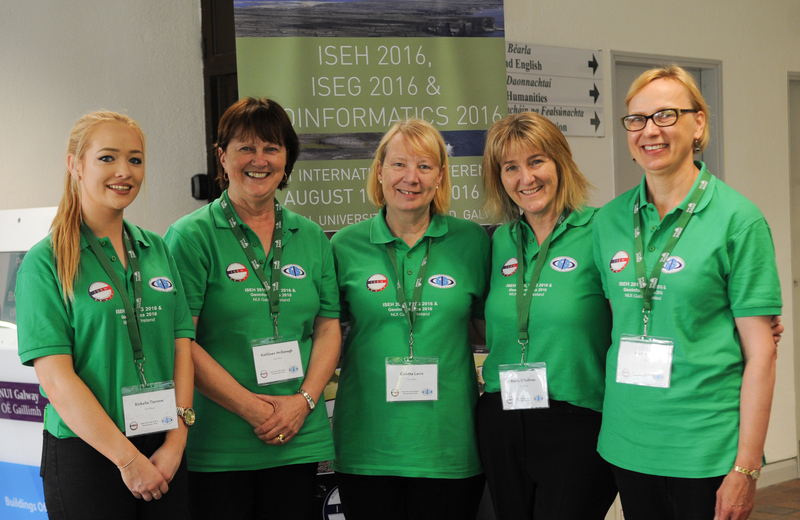 The ISEH (International Symposium on Environment and Health) provides an internationally leading platform for interaction between scientists,consultants, and public servants engaged in the multidisciplinary areas of environment and health. 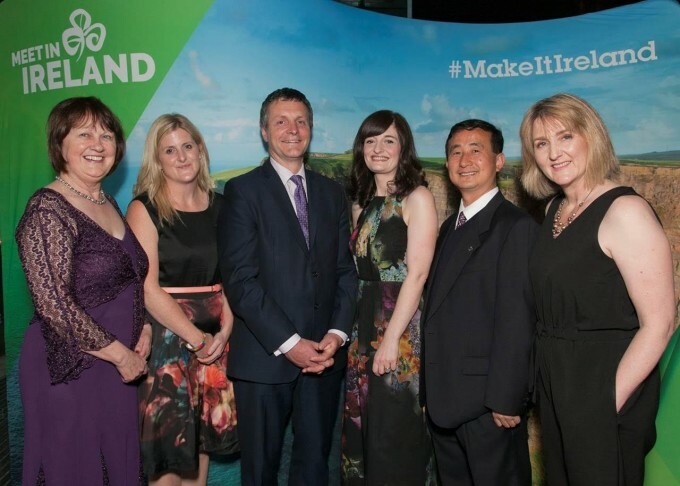 Go West ran the conference on behalf of Failte Ireland conference ambassador Dr. Chaosheng Zhang from NUIG. 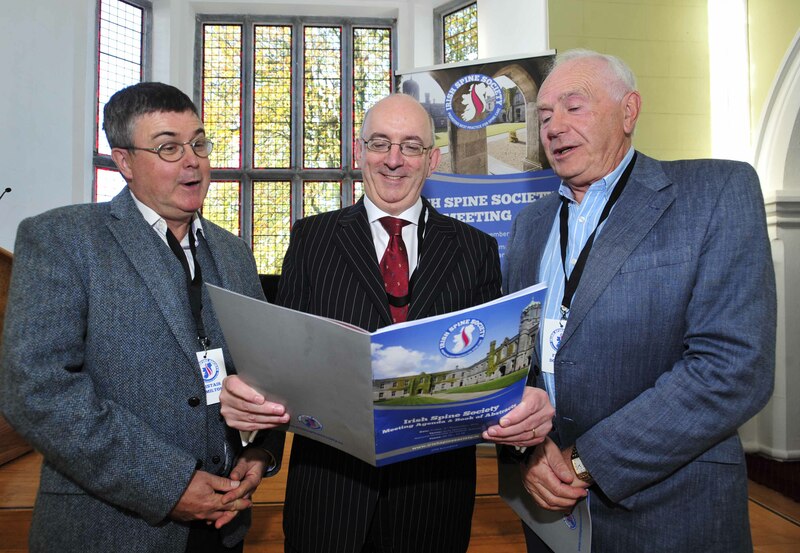 Irish Spine Society, International Society of Clinical Densitometry (ISCD), Irish Osteoporosis Society, Pelvic, Obstetric and Gynaecological Physiotherapy (POGP) were just some of the other conferences that Go West has managed in Ireland during the last 12 months. 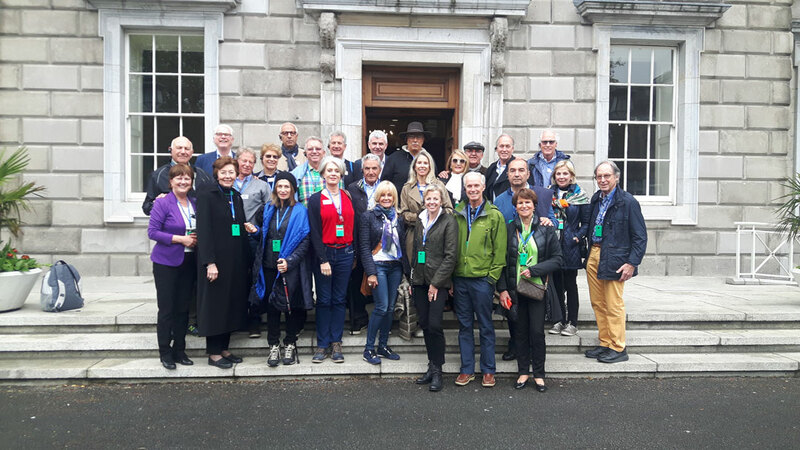 YPO Members enjoy an exclusive visit to Dáil Éireann, Dublin. Best Corporate Event client YPO Gold EuroChapter Dublin 2017 are a global network of chief executives over the age of 50, formerly WPO: World Presidents Organisation, established in 2004 and has approx 100 members representing over 25 countries. The ‘Dublin Meeting’ was host to 60 global WPO members. 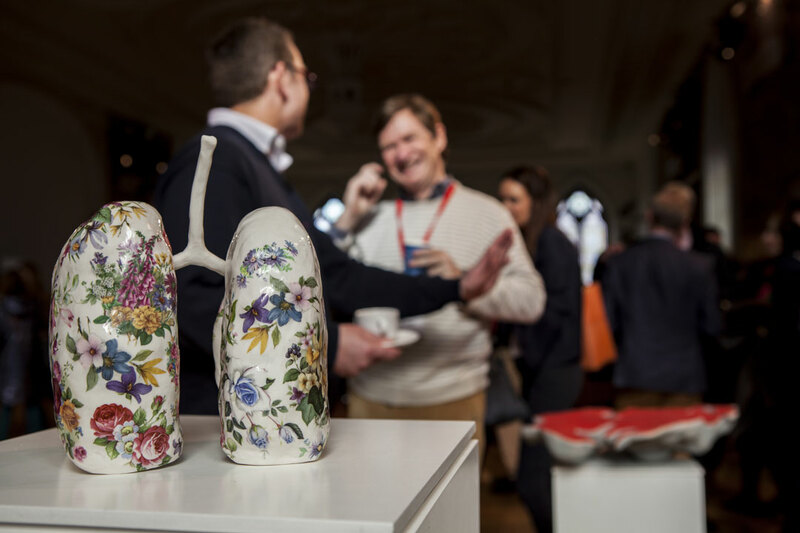 Attendees engaged with exceptional and globally recognised speakers, had unique access to YPO’s only Global Investment Forum and experienced amazing cultural heritage with the guidance of outstanding local experts that showcased the very best of Ireland’s UNESCO City of Literature. No event is too big or too small. Go West understands that the event is all about the client and the audience and delivering the best experience to and for them. Go West PCO manages everything from small intimate meetings to large international delegate conferences. Go West provide a one stop shop for all services required to guarantee a successful event. Details of all our conference, event and destination management services can be found here. Award announcements will be made at the National Event Industry awards on July 14th 2017.